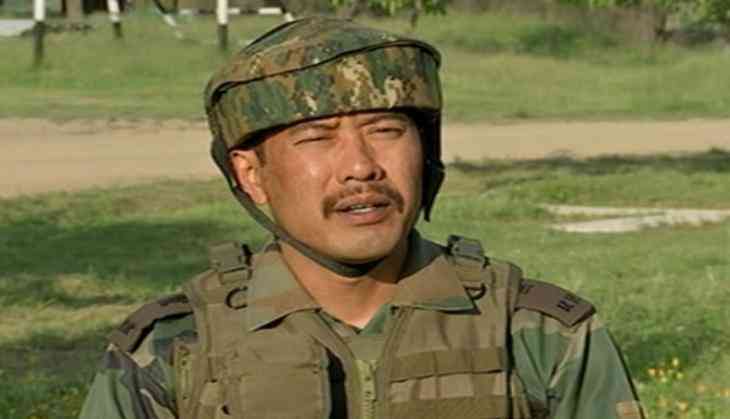 The Indian Army's Court of Inquiry (CoI) on Monday found Major Leetul Gogoi guilty in the Srinagar hotel altercation case and came to a conclusion that the facts on the ground are against him. The CoI also ordered to initiate a disciplinary action against Major Gogoi. The court held him accountable for violating the official Army policy of fraternising with a local woman and for being absent from the place of duty while on active service in an operational area. However, according to an officer who served in the Judge Advocate General (JAG) branch of the Army, there is still a long way before Major Gogoi is being held guilty. The JAG branch officers provide legal help to the military in related matters. Major SS Pandey (Retd), who served with JAG branch, told ANI, "The Court of Inquiry is to collect evidence in respect to a fact and not against a person. Now that fact has been found to be true, hearing of charge will be done after which Summary of Evidence will happen and after this of the Commanding Officer feels that action is needed that General Court Martial can be initiated." "The CoI is just a beginning to reach to the truth and a fair conduct of the trial. This will take more than three months to reach the conclusion and the consequent extent of the punishment to be awarded to Major Gogoi," Major Pandey added. Meanwhile, Major General SB Asthana (Retired) said, "The Army does not leave a person if one has conducted some wrong however important he or she is. There is zero tolerance when it comes to matters of discipline. This is in consonance with the system which Army follows". On May 23, Major Gogoi was detained by the Jammu and Kashmir Police from a hotel in Srinagar following an altercation. Earlier, Chief of Army Staff, General Bipin Rawat had said that Major Gogoi would be given "exemplary punishment" if found guilty. Major Gogoi first made headlines in April last year when he tied a civilian to the bonnet of his vehicle as a "human shield" and drove through Jammu and Kashmir's Budgam during the Srinagar constituency by-elections. He was later awarded the Army chief's 'Commendation Card.